Love plants? 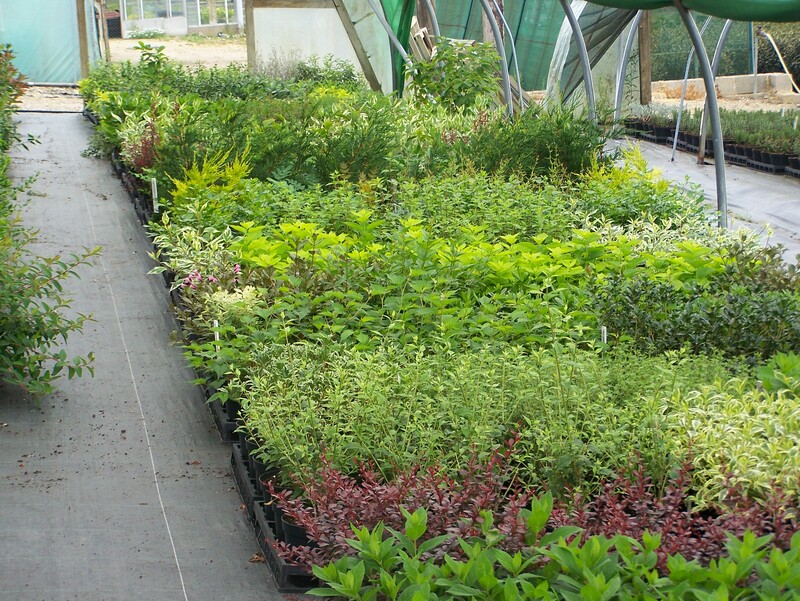 An enormous range of QUALITY PLANTS and EXPERT ADVICE! 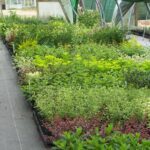 Herbaceous perennials, shrubs, climbers, trees, roses, azaleas and rhododendrons, alpines, conifers, fruit trees and soft fruit, ferns, grasses and bamboos, heathers, hedging, herbs, houseplants, bulbs, bedding and vegetable plants in season. 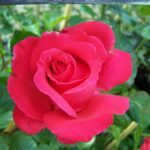 You will be able to find Plants for clay soils, shallow chalk, trees and shrubs that tolerate both alkalinity and acidity also trees and shrubs for damp sites. 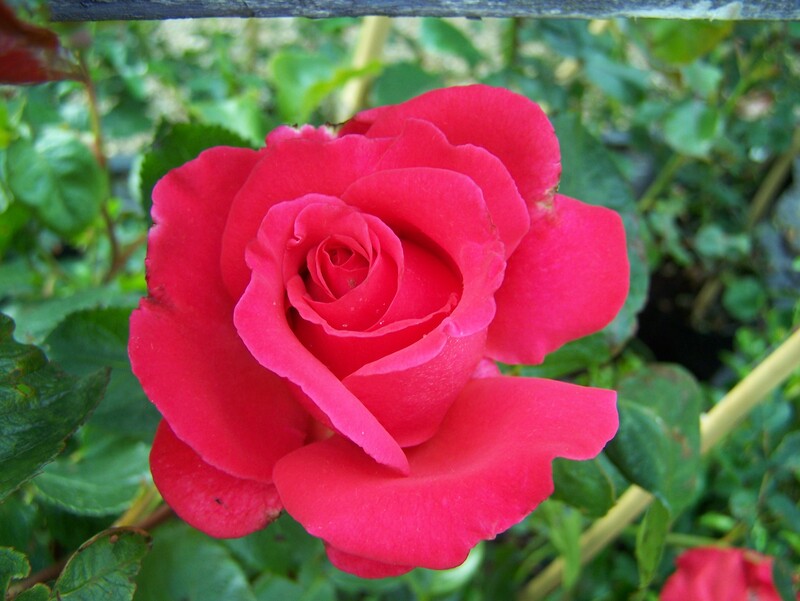 Plants suitable for shady places, industrial areas and plants enjoyed by bees. 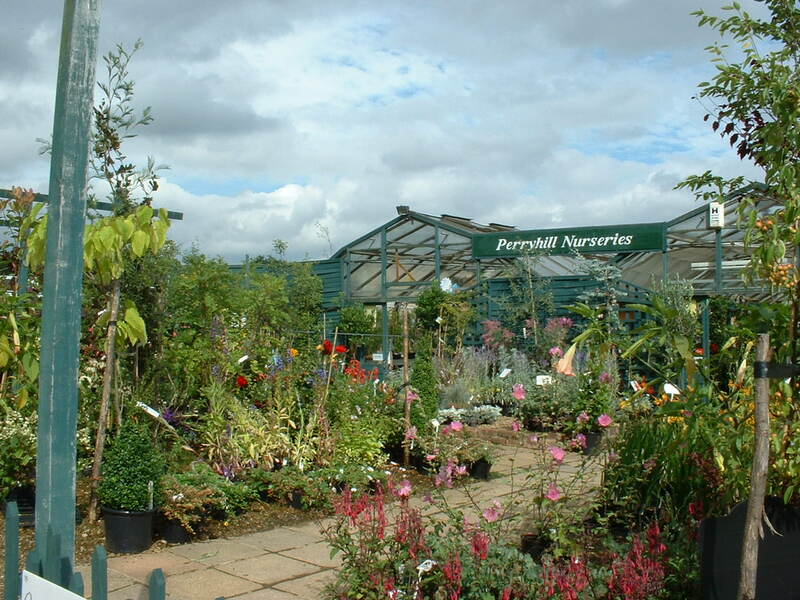 We are a Plant Centre where you can stock your entire garden and create an ‘outdoor room’ to enjoy for years to come. 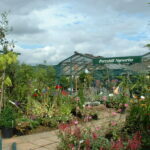 We are ideally situated with easy access to many popular local gardens including Wakehurst, Penshurst Place, Hever Castle, Standen, Sheffield Park, Nymans and Borde Hill . 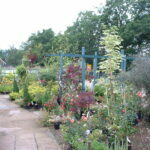 Also many local gardens open regularly as part of the National Garden Scheme. 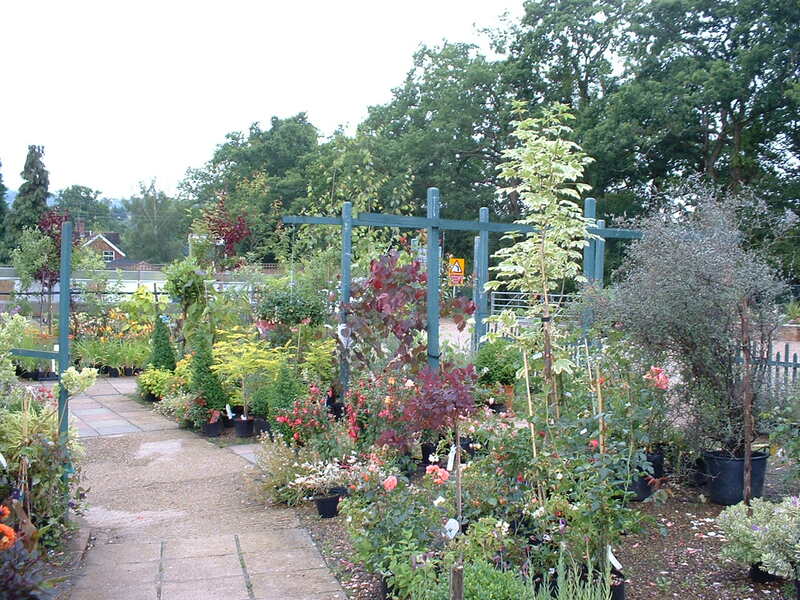 We welcome dogs to the nursery providing they are kept on a lead.